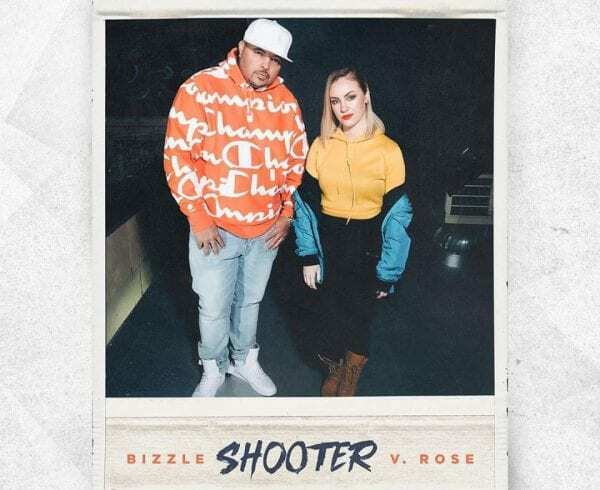 Whenever Young Noah and V. Rose link up on a track you know the result will be nothing short of amazing. 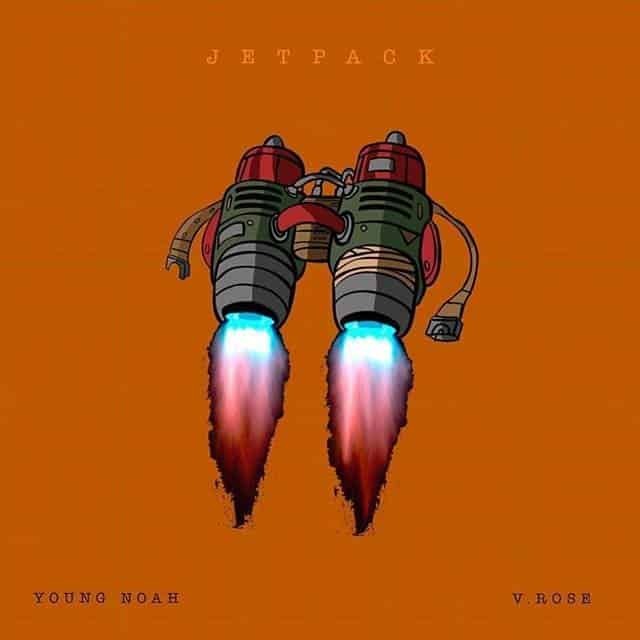 So what else can Young Noah’s new single “Jet Pack” featuring V. Rose be except a bop? Check the single out below and judge for yourself. What do you think of this song? Are you ready for more music from Young Noah and V. Rose? Let us know in the comments!